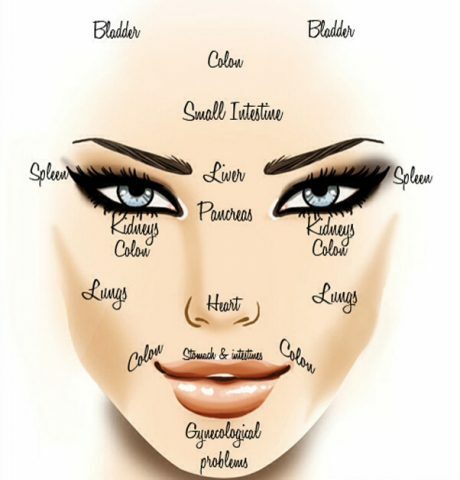 Acne is caused when the pores become clogged due to too much sebum or too many dead skin cells. 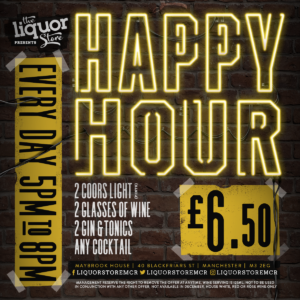 It can be caused by various reasons such as hormonal changes, lifestyle habits and it’s fair to say it’s not an ideal situation for anyone to be in. 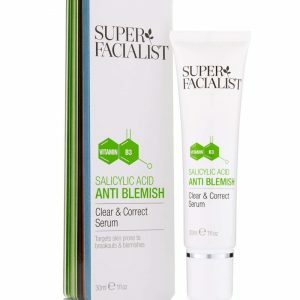 As someone who’s suffered from acne I understand the damage it can do to your confidence, which lead me to seek out products that genuinely work in keeping the pimples at bay and can reduce the scarring too. Over the past few years I’ve tried products that have made my acne worse, from drying the skin out to inflaming the areas – I’ve literally tried (at times to my horror) it all! However, through the trial and error I’ve found products that have truly had a fantastic impact on my skin – so I want to share the routine and products that will bust your acne and have you feeling your best self in 2018. It’s important to firstly cleanse the skin with warm water every day, to rid it of any pollutants and excess oils. 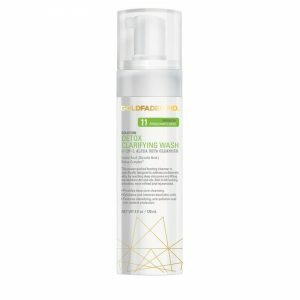 My go to product is Goldfaden MD Detox Clarifying Wash (£32). 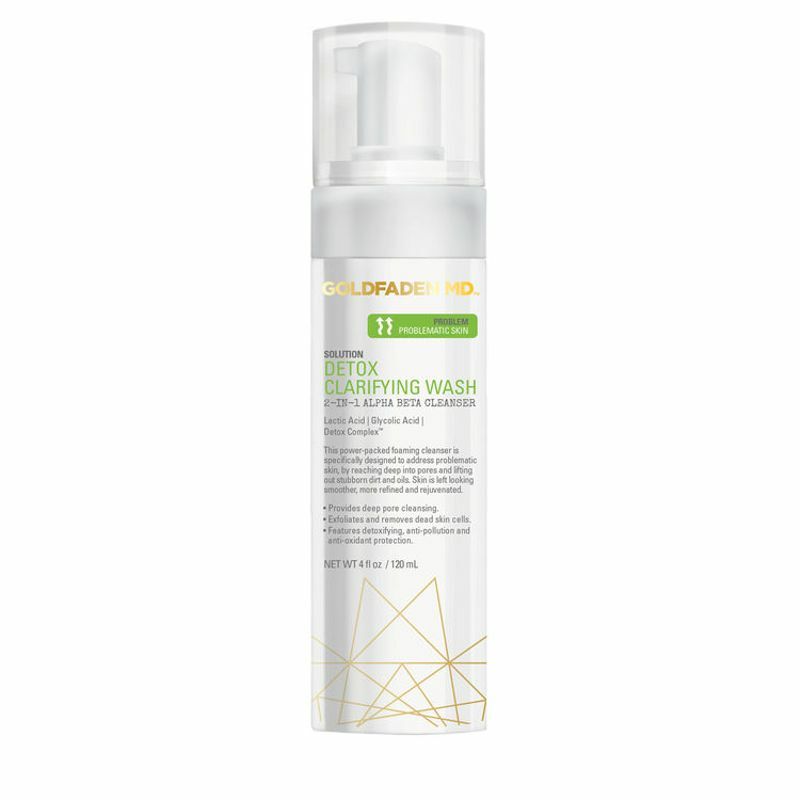 This detoxifying cleanser is specifically designed to address problematic skin, by reaching deep into pores and lifting out stubborn dirt and oils. Toning the pores is vital to acne prone skin as it tightens cell gaps after cleansing. The toner I’ve felt worked best it Origins pore purifying toner (£16.50) with saw palmetto and mint. 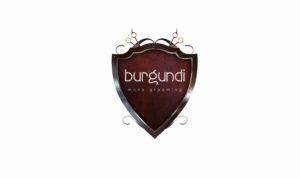 It definitely has pore minimizing effects and removes excess oil, leaving skin with a glowy matte finish. There are thousands of acne treatment creams on the market, but there’s two I’ve found that actually work. 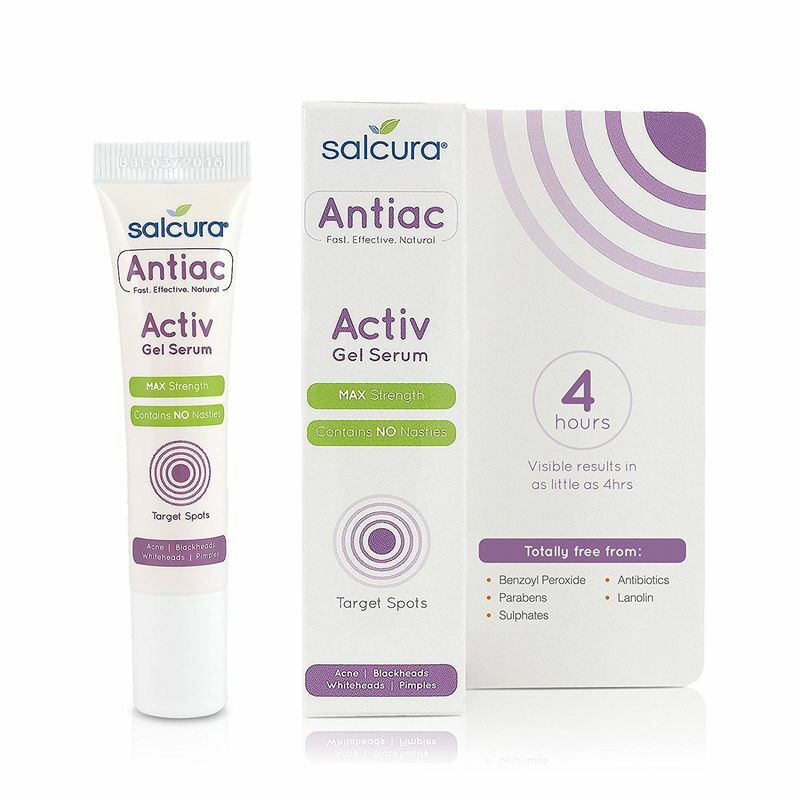 The first is Salcura Antiac ‘ACTIV Gel Serum’ (£9.99). This gel targets spots and results are visible in as little as four hours. One thing I like is that it’s 97% natural with refreshing ingredients such as Rosemary, Aloe Vera and Tea Tree. The little bottle means you can keep it in your bag and reapply throughout the day – perfect! A second treatment cream is Super Facialist ‘Anti Blemish clear and correct serum’ (£16.99), which has Salicylic acid – this has done wonders for my skin. It also has cinnamon and ginger to reduce the appearance of imperfections – it’s fab. Super Facialist also have face masks and exfoliators that are designed to bust acne and give the skin a fresh glow. One of the best acne fighting brands in my opinion! 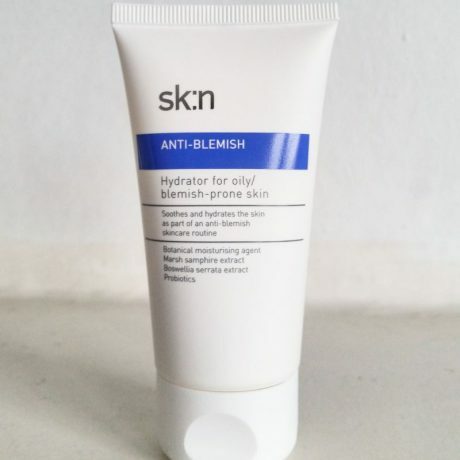 sk:n ‘Hydrator for blemish prone skin’ (£22.12 in the sale now). This is one of the best products to soothe and hydrate as part of an anti-blemish skincare routine. It provides 24-hour hydration and protection without causing congestion in the skin! sk:n is one of my favorite skincare brands – they have a huge specialized range to suit all skin types. 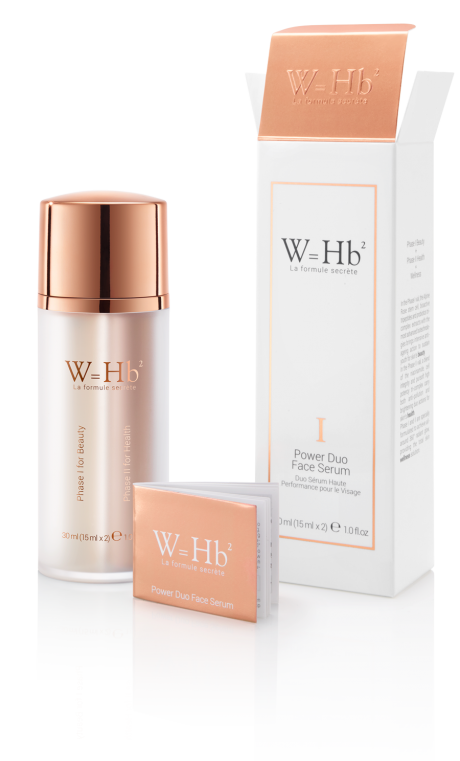 The second hydrator by W=Hb2 ‘Power Duo Face Serum’ (£185) is a sleek, triple action skin care treatment that promotes balanced skin health, beauty and protection. It’s a real treat for the skin, and totally worth it! It literally feeds your skin with nutrients and feels amazing when applied! This can give you a radiant complexion through its scientifically advanced ingredients. The amazing moment your acne starts to clear up can be clouded by the scars it leaves behind. Just recently I’ve been introduced to Science of Skin who have created ‘Solution for Scars’ (£18.99). With over 134 5* reviews this exciting invention has proved to reduce the appearance of scars, reduce discomfort, sooth irritable scars and lessen redness. It also contains green tea extract that is proven to shrink scars by up to 40%! Over all I’ve highlighted products that have improved my skin to a level I didn’t feel was possible! All products have been tried and tested by VIVA with awesome results. So click on the name of each product to be taken to a homepage, and tweet us with what products are giving you the 2018 glow!